Elevating your business to a new level! The future of network management! The key to your Business Future! 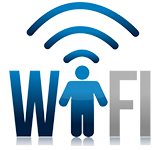 We can connect you wirelessly almost anywhere! Providing Business & Enterprise solutions that work! Hey! Don't unplug and lug... we come to you! GEEKS UNLIMITED™ comes right to your business or home office with certified technicians to get your broken computer back up and running without you having to unplug or lug anything! Our computer GEEKS really know how to take good care of you! 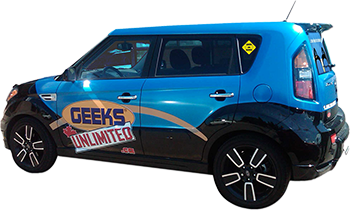 From networking issues to system upgrades, spyware problems to virus infections, software issues to internet connectivity repairs, GEEKS UNLIMITED™ comes to YOU for fast, affordable and friendly computer service! We offer professional, efficient and courteous computer service, network support, and proactive IT solutions for business and residential clients. Since 2005, GEEKS UNLIMITED™ has been a leader in the Atlantic Canadian marketplace for both on-site and remote computer repair and service; offering upgrades, support contracts, computer security training, online and phone tech support - and much, much more! 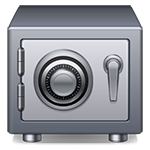 The Impact of a Flood, Fire, Theft or User Error can be huge and costly. Managed backup is here to help! 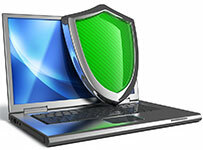 Is your Antivirus reporting back to you? 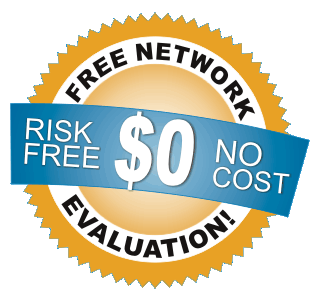 Are you aware of how many infections are in your network? We can show you! Are you aware of the web activity on your network? Are you aware of the liability of your staff? GEEKS LOCKDOWN™ will help you! 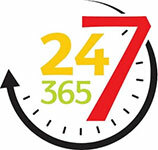 Can you imagine having a GEEKS Service Technician at your call 24x7? 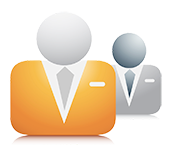 Find out why we are leaders in IT support! 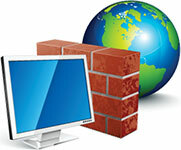 Finally an affordable firewall solution that will fit your budget! Let us demonstrate the power & security of our Unified Risk Management! 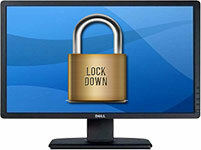 Are you aware of the security risk behind a computer that has not been regularly updated for vulnerability holes? 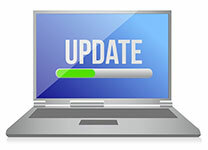 Our Patch Management will make sure your PC’s are always up to date and secure! “All of the people I referred to GEEKS are raving about how well their computers are working and how great your service was." "It has been a pleasure working with GEEKS UNLIMITED, they have saved our company from valuable days of down time and lost revenue." Manager, Moncton Branch Atlantic Employment Services Ltd.
“… just when I think you are the most brilliant tech support guys ever, you take it up another notch! … I am super impressed with the way you make this kind of magic happen … Thanks again!"